Analog converters can convert digital signals for viewing on older models. 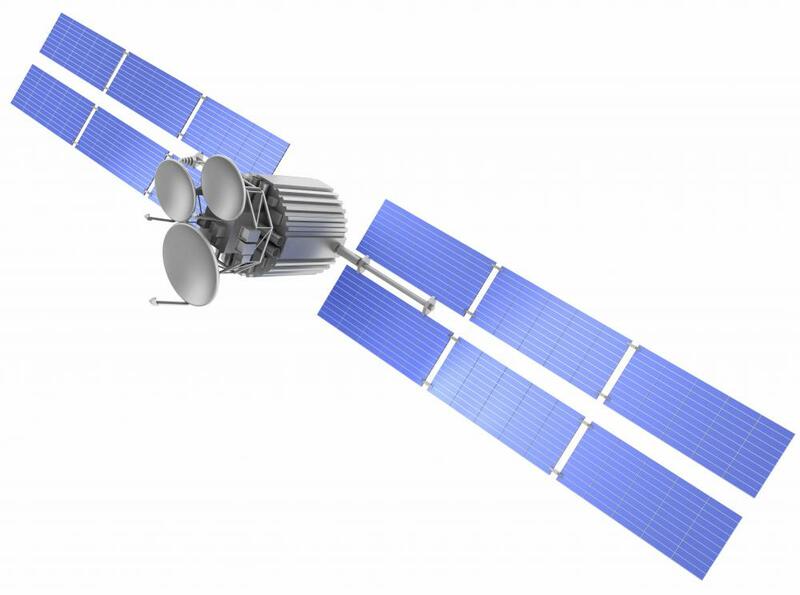 Satellite subscribers do not need to purchase an analog converter. 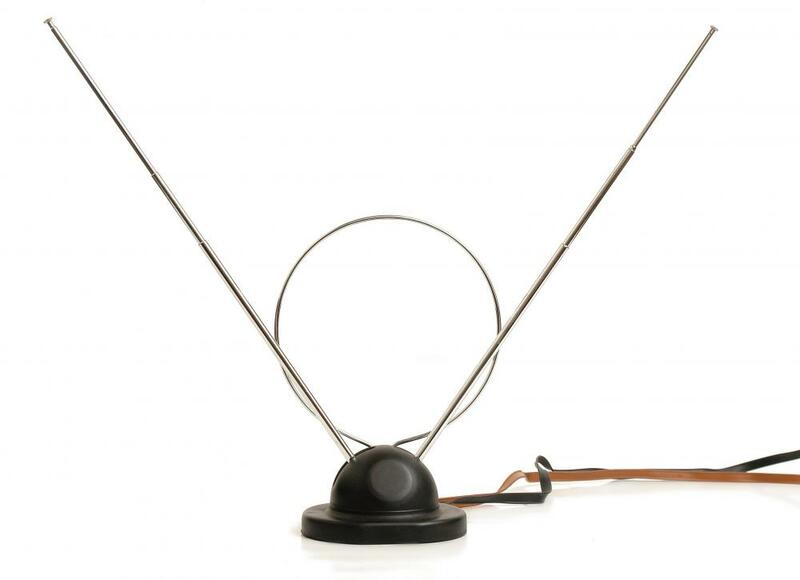 Without an analog converter, a TV using the "rabbit ears" style of antenna will no longer work correctly. An analog converter box is a device used to convert an analog signal into a digital one. This is necessary because many television stations are now required to broadcast their programs in digital format. This means that without an analog converter, a TV using only a basic antenna or rabbit ears will not longer work correctly. These people may see only a blank screen when they try and view their favorite shows. The analog converter works differently than a standard antenna. The box connects to the back of most televisions and essentially changes your basic TV into a digital TV. This way, you can enjoy digital programming without having to own a digital TV. Those who subscribe to a cable or satellite service or who already have a digital TV set will not need to purchase an analog converter. The cable and satellite boxes installed with the programming already read digital signals and convert them for digital and non-digital sets. For those without cable or satellite, analog converter boxes can be purchased at many retailers. For some locations, buying an analog converter is necessary for anyone not able or willing to subscribe to cable or satellite. This is because some governments are requiring all television stations to switch to digital programming to free up air space for emergency correspondence. In these areas, the government is usually willing to help citizens pay for an analog converter. That way, even those who do not have much money can afford to have quality programming. It is recommended that those who can afford the extra cost to buy an ENERGY STAR analog converter box to offset the extra electricity these devices use per year. This will not only save owners money each month on their electrical bills, but also help reduce the overall environmental impact of analog converters being used across the globe. In some cases where viewers own a very old TV, it may be necessary to use a digital to analog converter box. This device works much like the analog to digital, but in reverse. 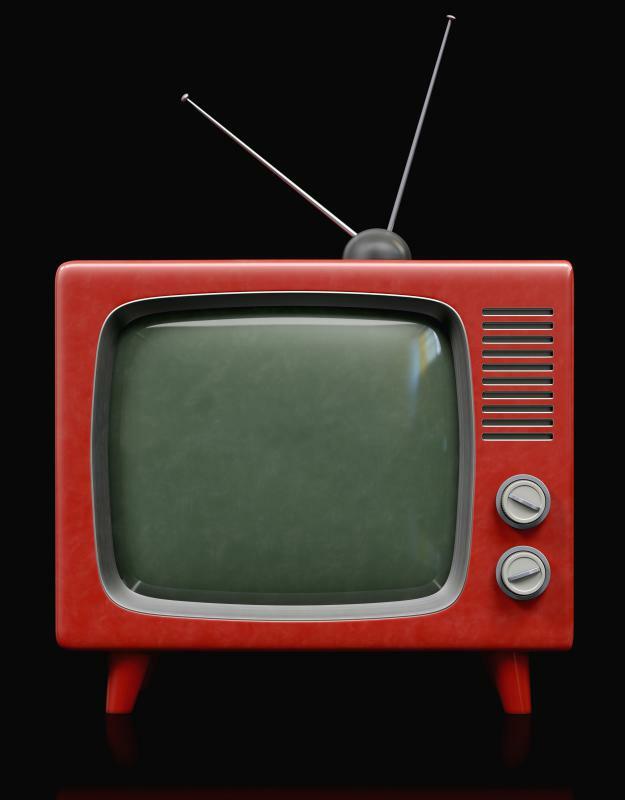 It picks up a digital signal and converts it into an analog signal for older model televisions to read. This technology is often used in radios and other music players as well, and they can be found at many electronics stores. Unfortunately, unlike with a digital converter box, television viewers will not get the benefits of digital programming. What is a Gigabit Interface Converter? How do I Choose the Best AAC Converter?